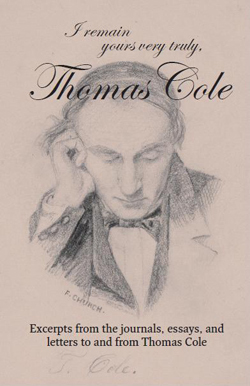 Edith Cole Silberstein, Thomas Cole’s Great-Granddaughter and the last Cole to have held ownership of the house, writes about her family and their daily lives in the late 1800s. 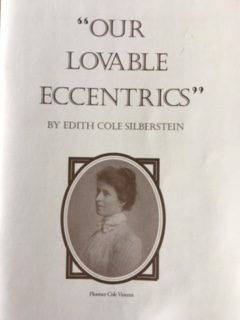 Edith describes the adventures she shared with her very eccentric Aunt, Florence Cole Vincent, Thomas Cole’s granddaughter and their family outings into the Catskills and to New York City, detailing the travails that took place along the way. 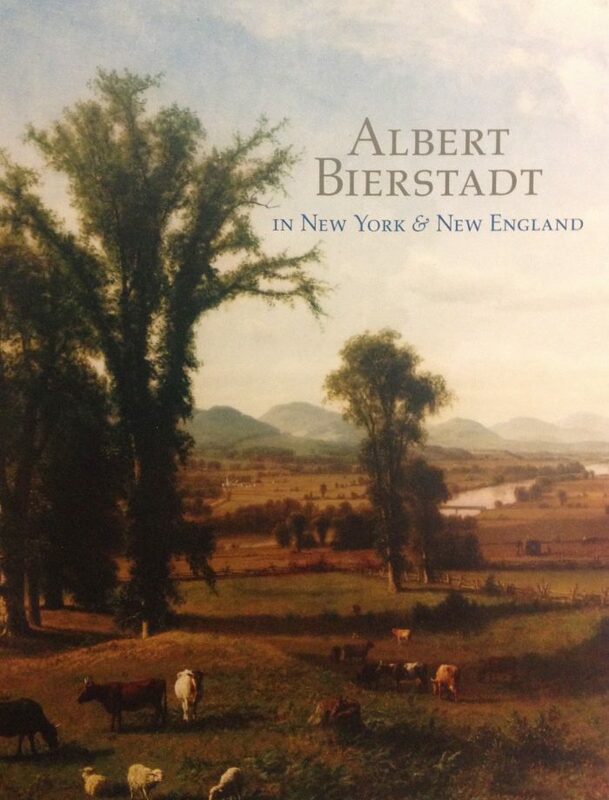 The publication paints a picture of 19th century daily life at Cedar Grove and the small-town activities that went on such as canning fruits, growing vegetables and making ice-cream.